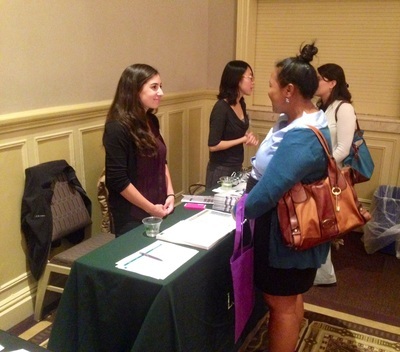 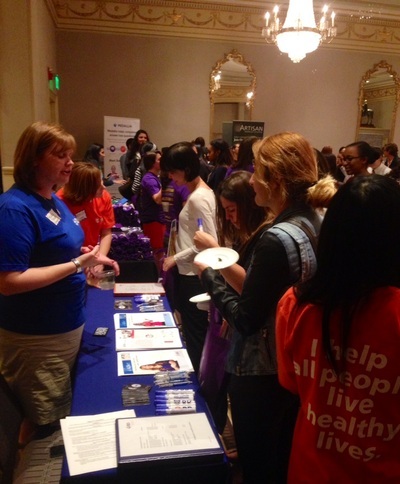 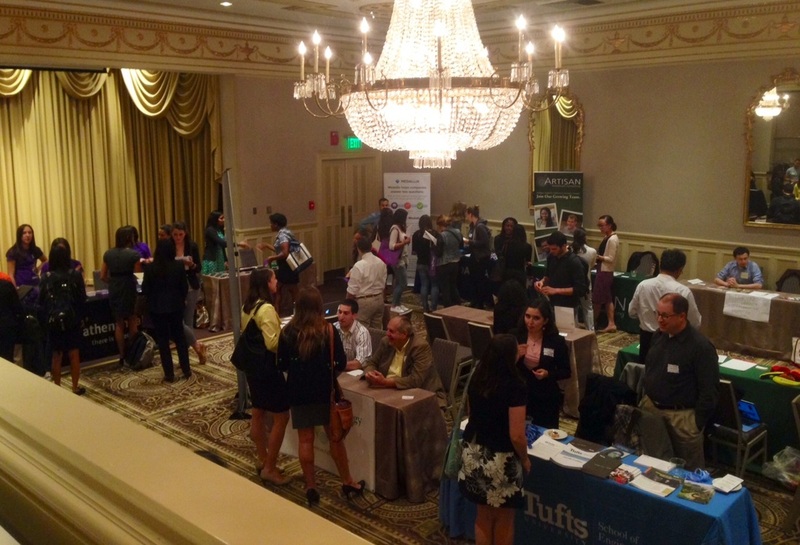 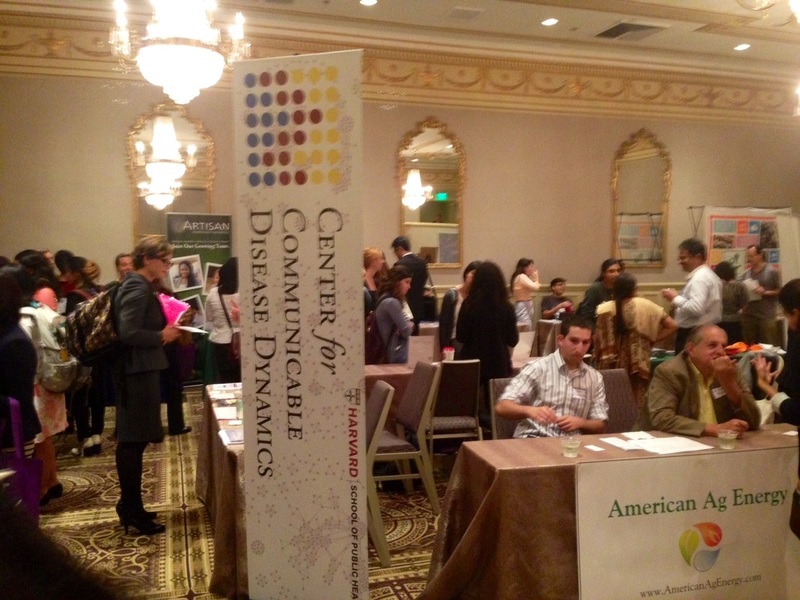 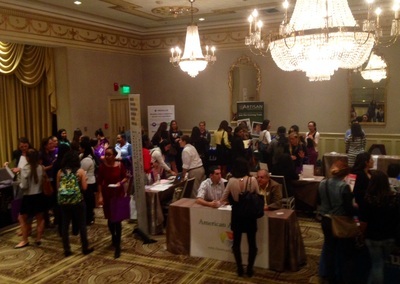 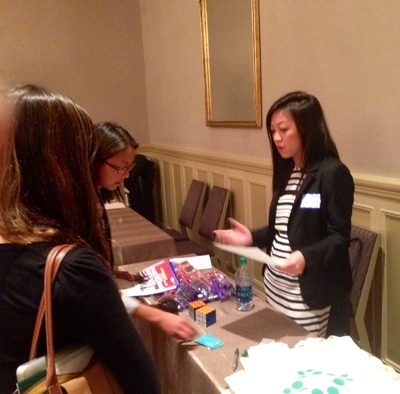 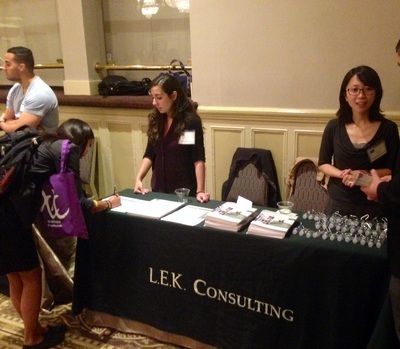 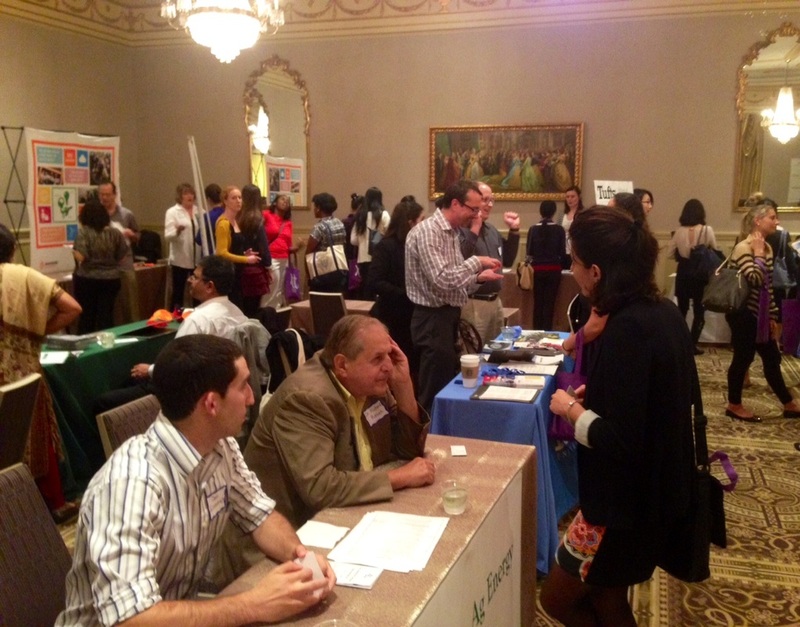 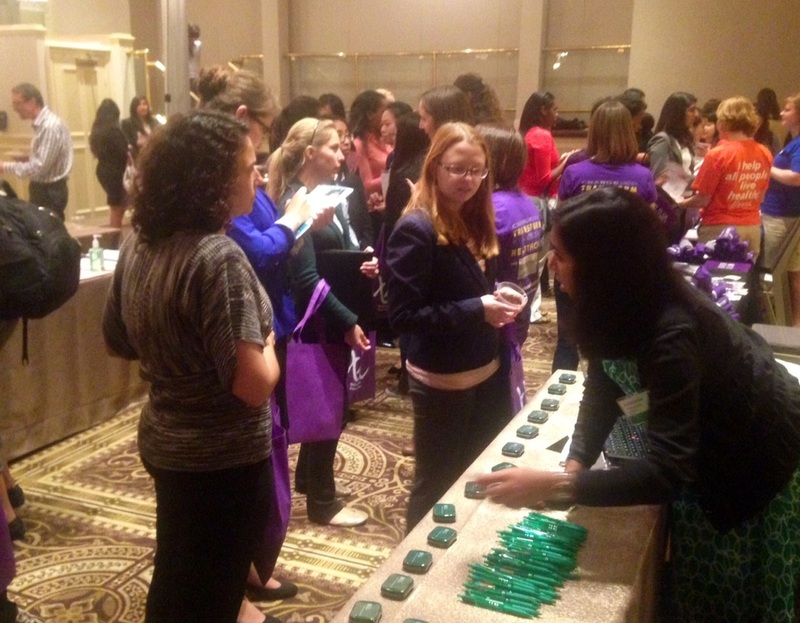 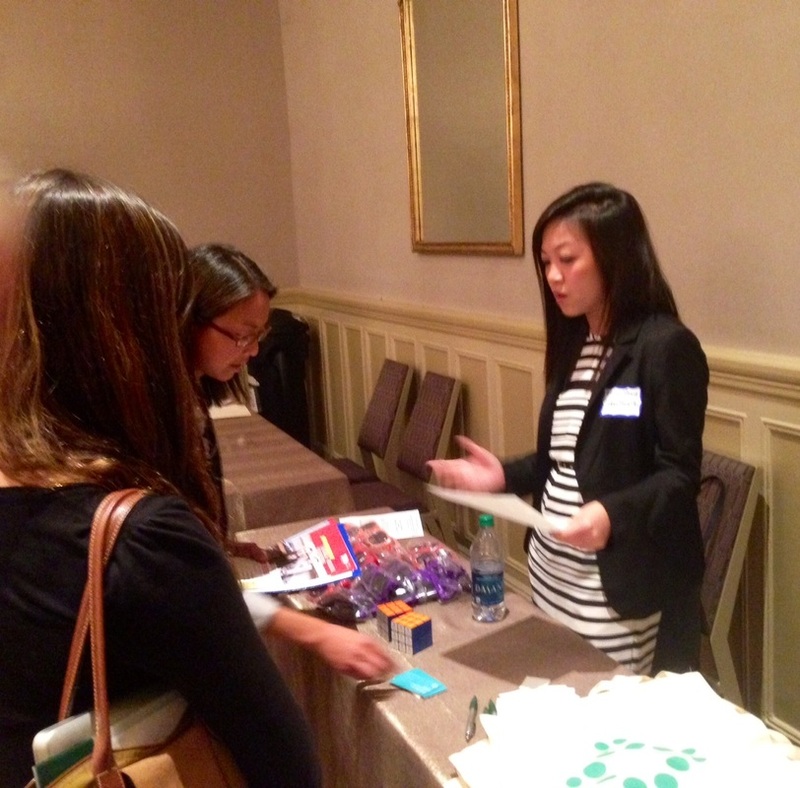 On September 22nd, 2014, The Scientista Foundation hosted it's inaugural campus recruiting fair, which connected over 100 college and graduate women pursuing degrees in science, technology, engineering and mathematics to connect with companies and graduate programs. The fair-style reception took place at the Sheraton Commander in Cambridge, MA. The event sold out with 250 registered students from 18 campuses, including Harvard University, MIT, Tufts University, Northeastern University, Boston University, Boston College, Wellesely College, and other area universities. The Scientista Foundation is the largest network of college and graduate women innovating science, technology, engineering, and math (STEM). 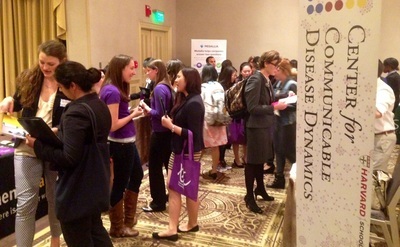 Scientista works with student leaders to increase the number of women studying and pursuing careers in STEM through inspirational content, communities, and events, including it's annual Scientista Intercollegiate Symposium. The Scientista Foundation is a semi-finalist and TECH prize recipient of the Harvard College Innovation Challenge (I^3) and was recognized as one of Enable Education's top organizations for women in STEM in 2012.